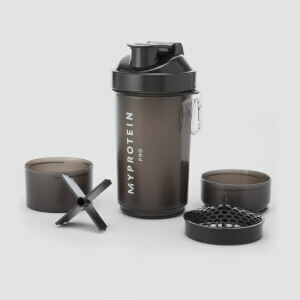 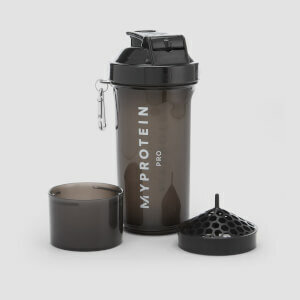 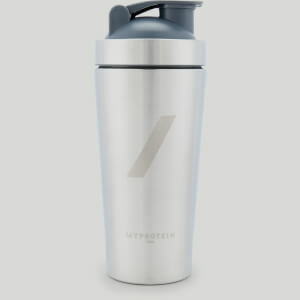 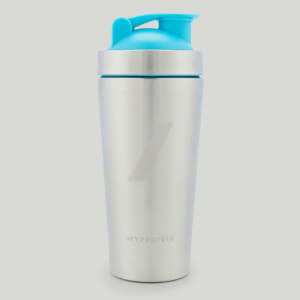 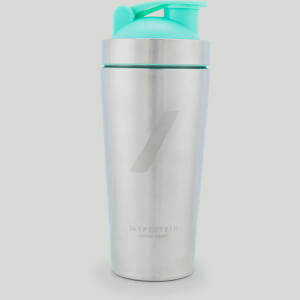 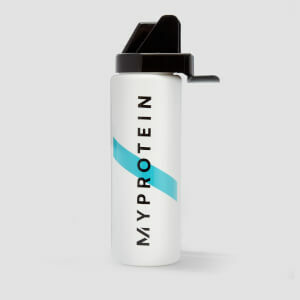 Whether staying hydrated or enjoying your favourite shake, our range is designed to deliver a superior design and fitness features that help fuel your ambition. 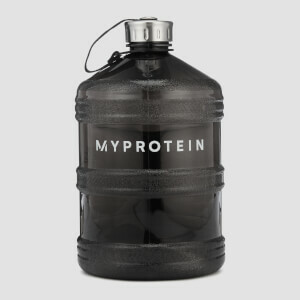 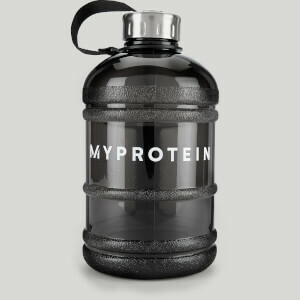 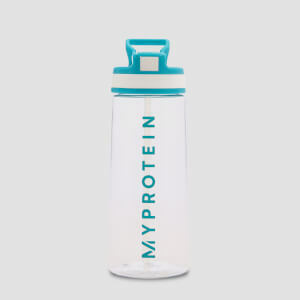 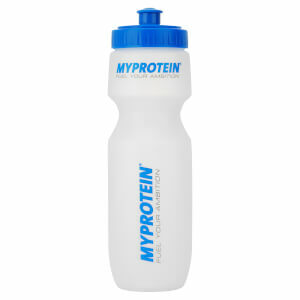 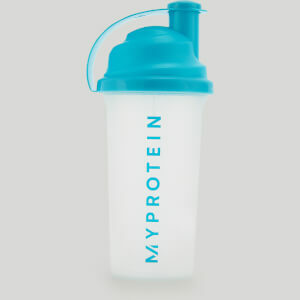 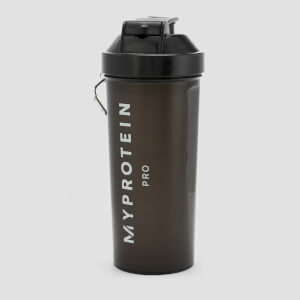 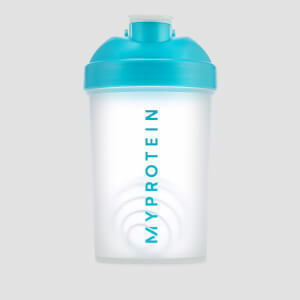 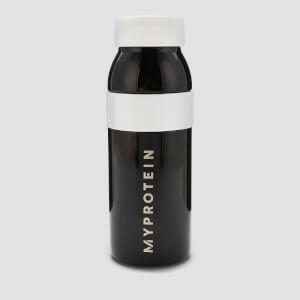 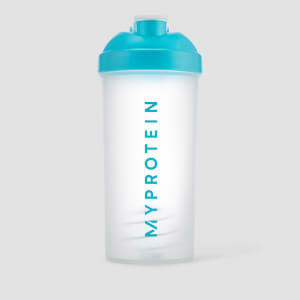 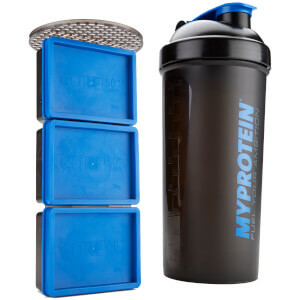 Our sports bottles and shakers are made to fit inside your gym kit, so you can stay hydrated and top-up on protein post-workout. 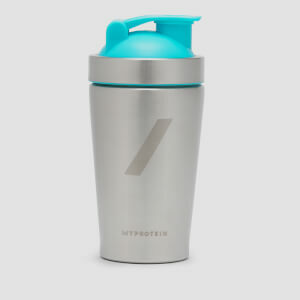 FREE When You Spend Just RM450 Today. 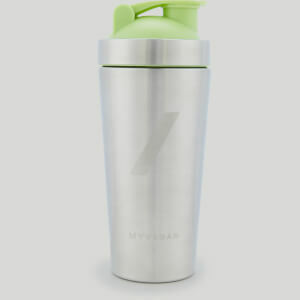 Choose a free gift when you spend just RM450 or more.